At the beginning of training camp, most NBA teams hold Media Day, which is an opportunity for local media members to interview players and when players participate in photo shoots and promotional pieces for the upcoming season. 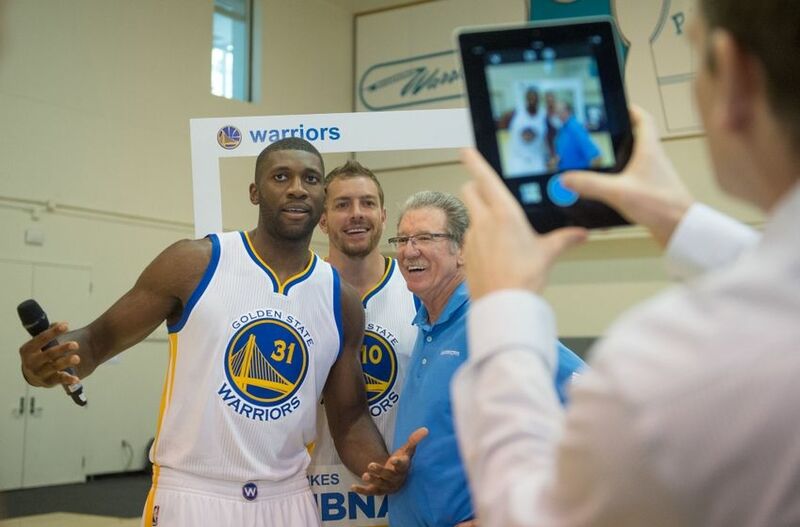 The Golden State Warriors held Tweedia Day, their version of Media Day, yesterday. Their use of the phrase Tweedia Day shows their use of various social media outlets during Media Day to connect to their fans and allow their fans to gain special access to this type of event. I was lucky enough to be invited to attend Warriors Tweedia Day this year, after being named one of the most influential Warriors fans and participated in the Warriors’ #DubsConfidential event, which involved the unveiling of their new slate-colored alternate jerseys. For an inside look into this event, click here. Click here to read Golden Gate Sports’ Bay Area Buzz for 9/30. These articles include links to articles about important Bay Area sports topics. 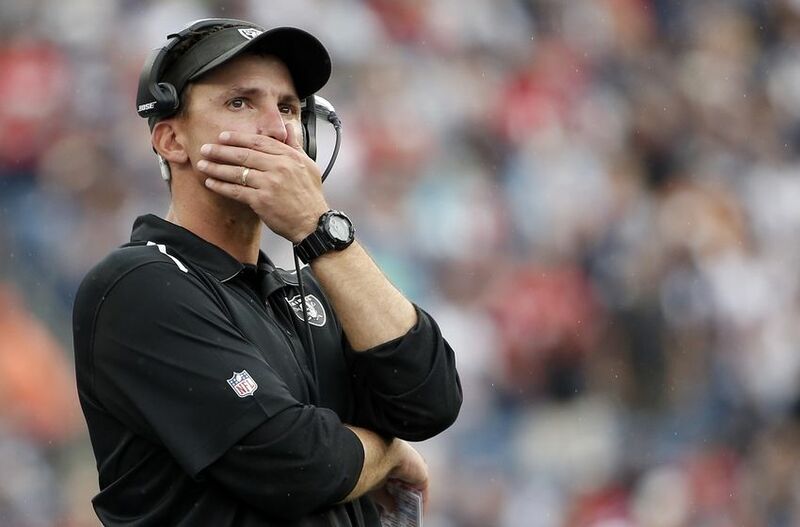 The topics for today include the firing of Dennis Allen, the controversy surrounding Jim Harbaugh, and the postseason dominance of Jon Lester. The Golden State Warriors are known as being one of the most creative and innovative franchises in the NBA. The Warriors don’t follow the “typical” or the “usual” model. They enjoy being different and trying out new methods, always with a goal for improvement and growth. They’ve continued their creative trend by unveiling their new alternate jerseys in an unprecedented way. 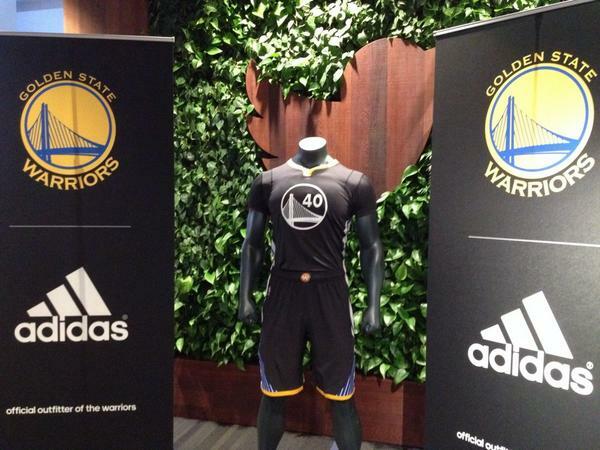 Instead of holding a press conference, writing a press release, and inviting the top local media members, the Warriors decided to let some of their most dedicated and influential fans unveil their new slate, sleeved alternate jerseys for them. 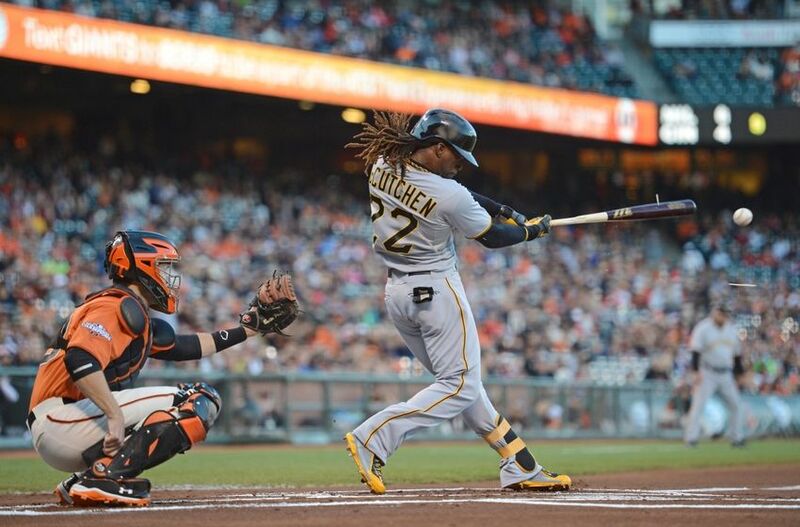 Click here to read Golden Gate Sports’ Bay Area Buzz for 9/29. These articles include links to articles about important Bay Area sports topics. The topics for today include the wild card matchups for both the Oakland A’s and the San Francisco Giants. 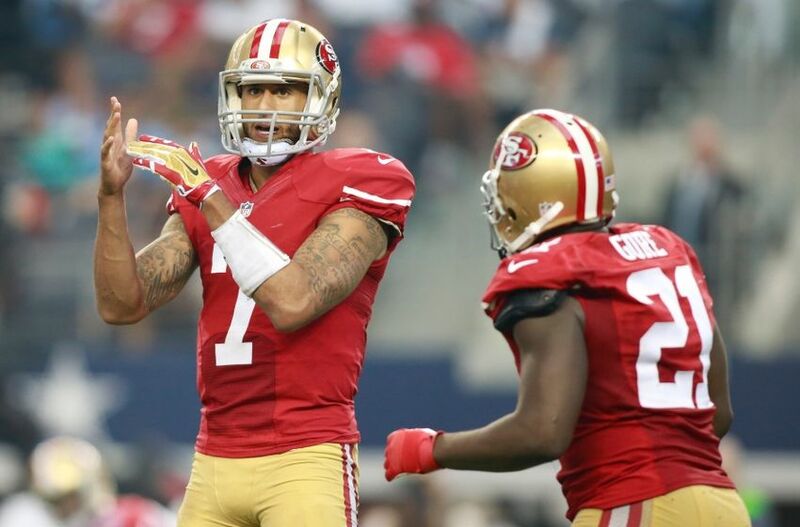 The San Francisco 49ers return home to play the Philadelphia Eagles in their Week Four matchup. The 49ers lost their regular season home opener (also the first regular season game at Levi’s Stadium) to the Chicago Bears 28-20 in Week Two, so they will go for their first win at Levi’s Stadium today against the Eagles. 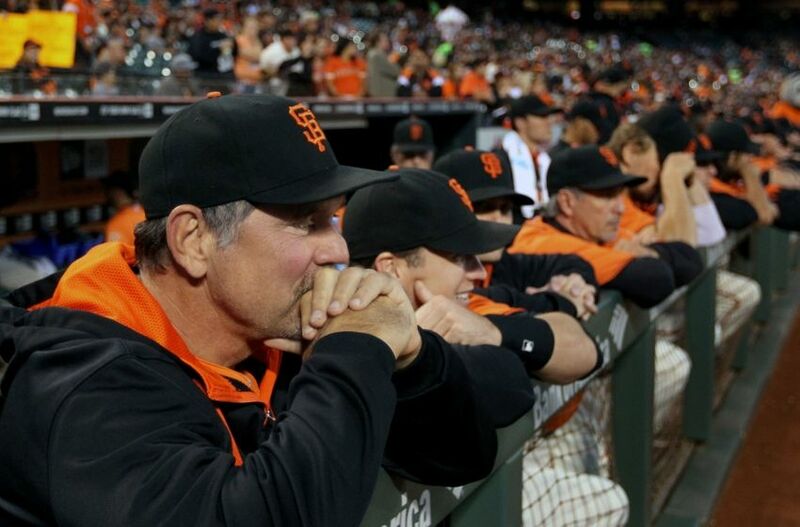 Click here to read Golden Gate Sports’ Bay Area Buzz for 9/28. These articles include links to articles about important Bay Area sports topics. 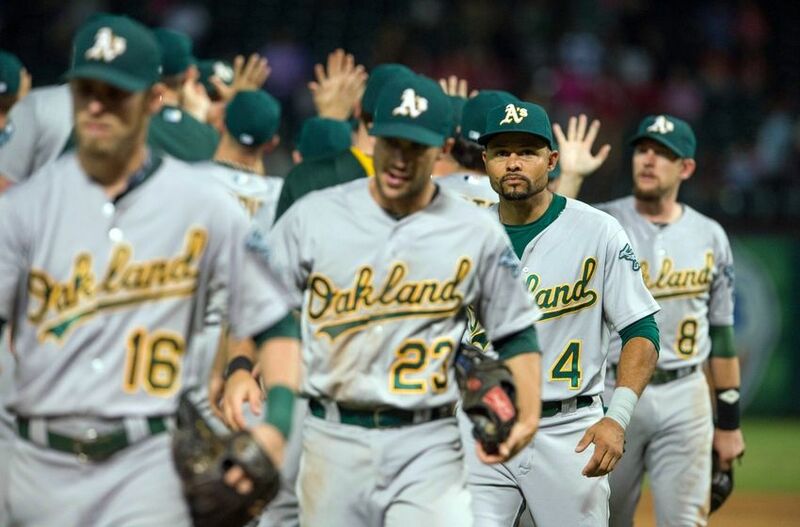 The main topic for today is the different playoff scenarios for the A’s and the Giants. Click here to read Golden Gate Sports’ Bay Area Buzz for 9/27. These articles include links to articles about important Bay Area sports topics. The topics for today include: how close the A’s are to clinching a playoff berth, Ryan Vogelsong, Vernon Davis’ injury, and the Raiders’ defense.